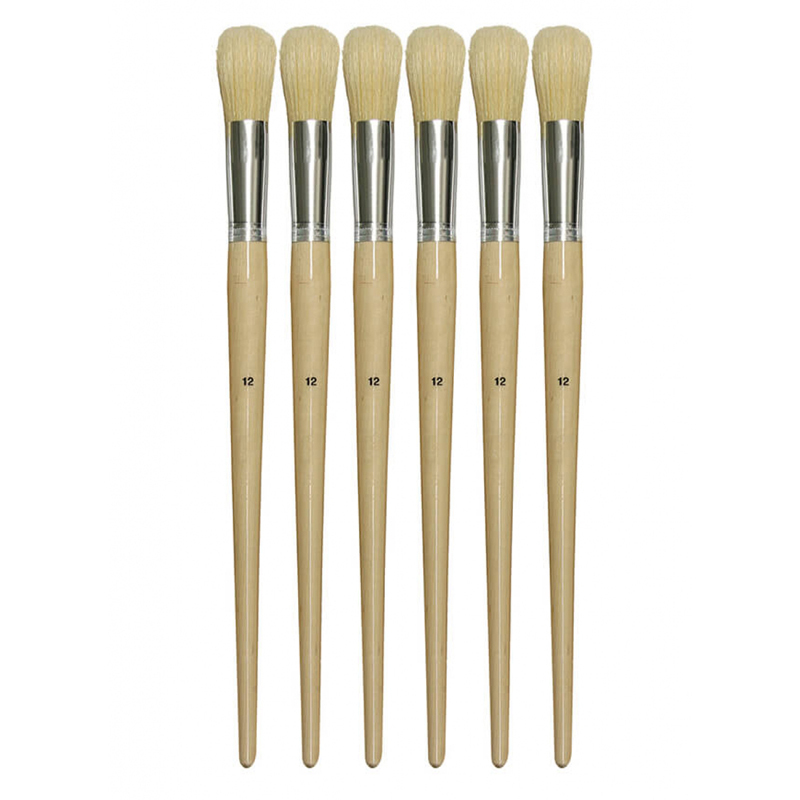 The Natural Brush Set Of 6 can be found in our Paint Brushes product category within the Arts & Crafts. 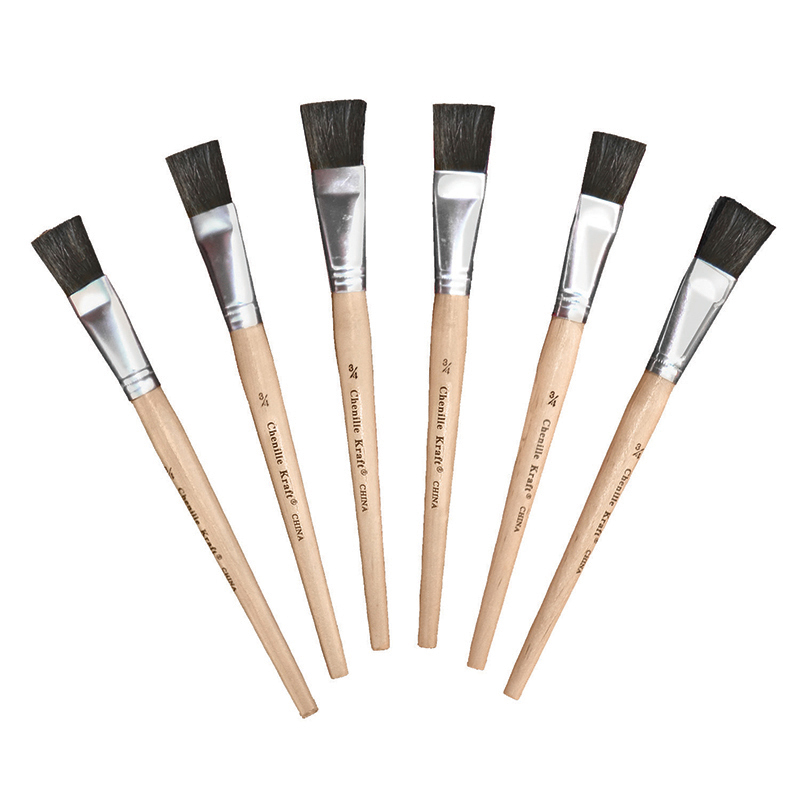 These artist brushes are great for any beginner artist! 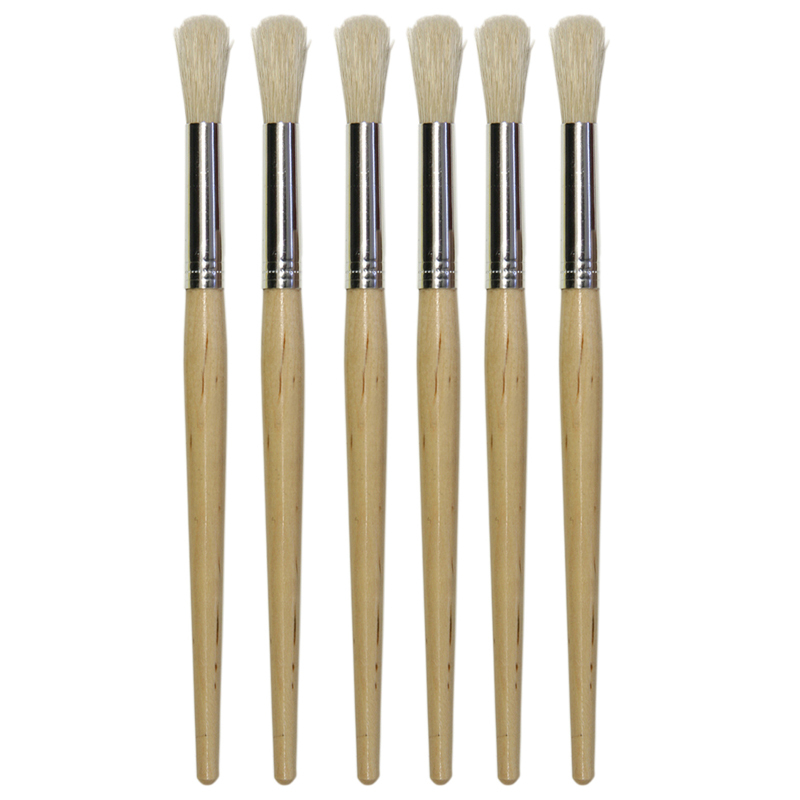 Brushes feature long lasting nylon bristles and shatterproof plastic handles. These brushes can also be used with all different types of paints. 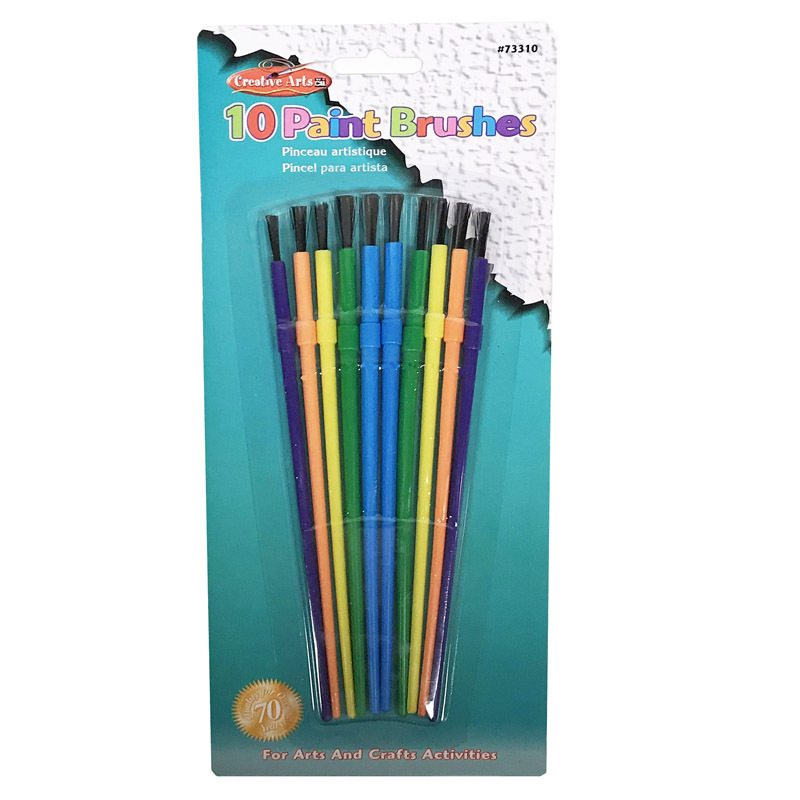 Each pack includes 10 brushes in 5 assorted sizes and colors.